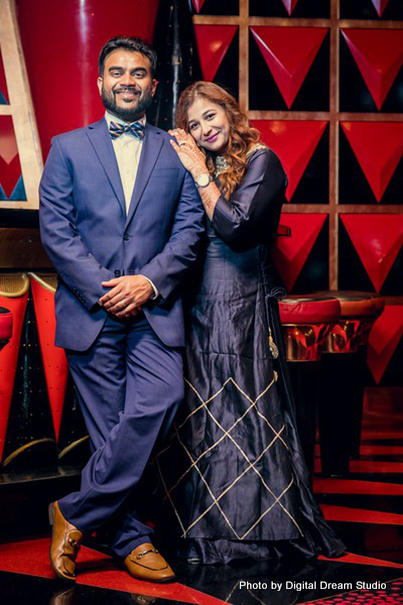 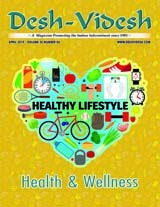 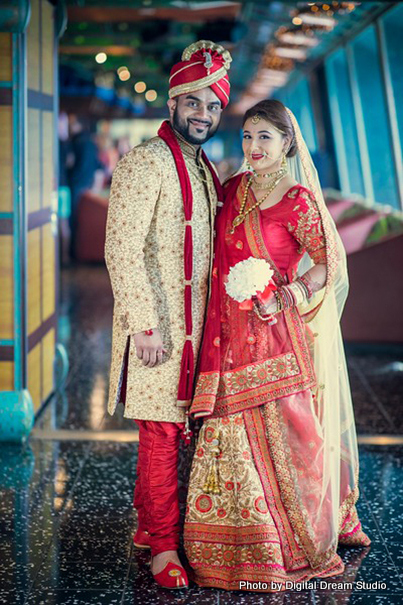 In October 2018, Shisha Patel, a health educator and Indian medical program coordinator, and Dishant Patel, a project manager, held their wedding and reception at the Adriatic Lounge and the Arctic Club, respectively, on the Carnival Victory ship of the Carnival Cruise Line. 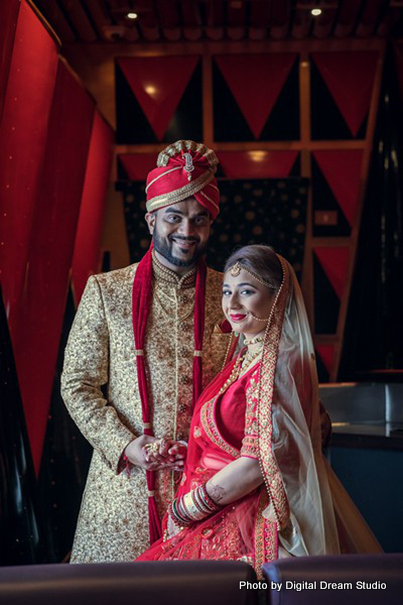 The bride and groom became acquainted on Facebook and, after a month of phone exchanges, met at the Thai Lanna restaurant in Somerset, New Jersey. 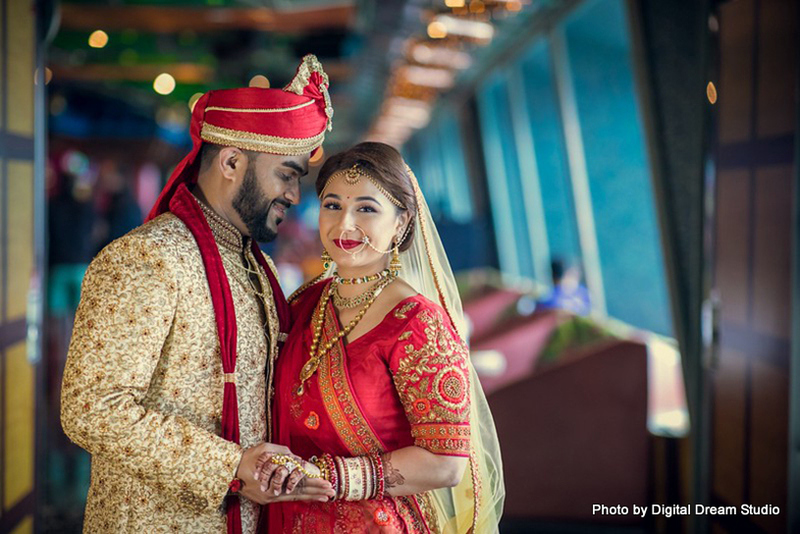 They got along well from the start and dated for two years before Dishant sprung a romantic proposal at Disney Park, Orlando, in January 2017. 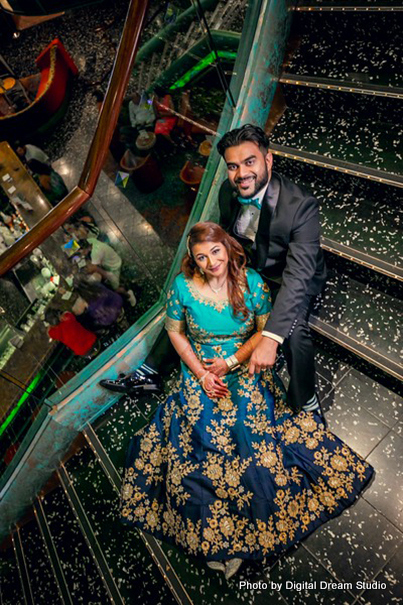 Urged by her parents to join them for a family vacation at the park, Shisha received the surprise of her life when, on a boat ride on the lake, Dishant showed up and proposed on one knee. 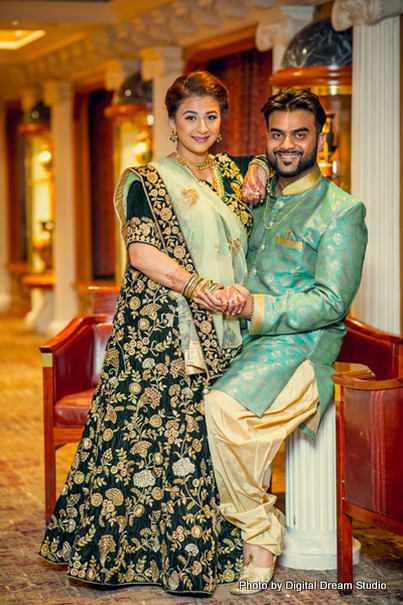 His original plan to propose in a hot-air balloon ride did not work out due to windy weather, but he made up for that with a helicopter ride the following day and proposed anew. 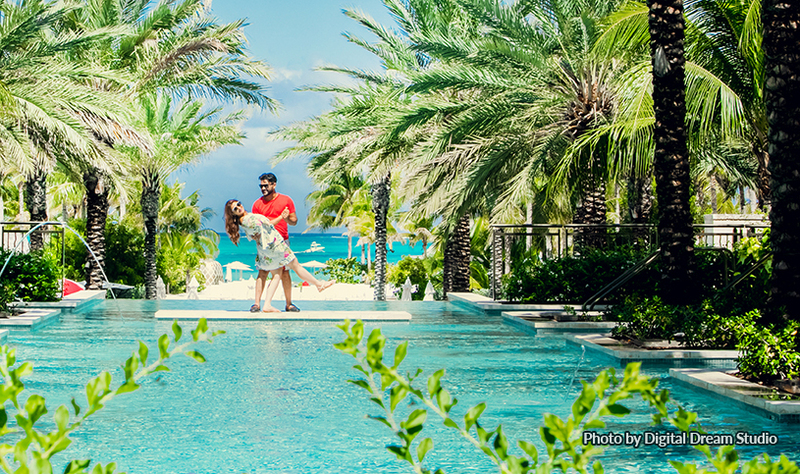 The couple planned their wedding on their own for a year and a half. 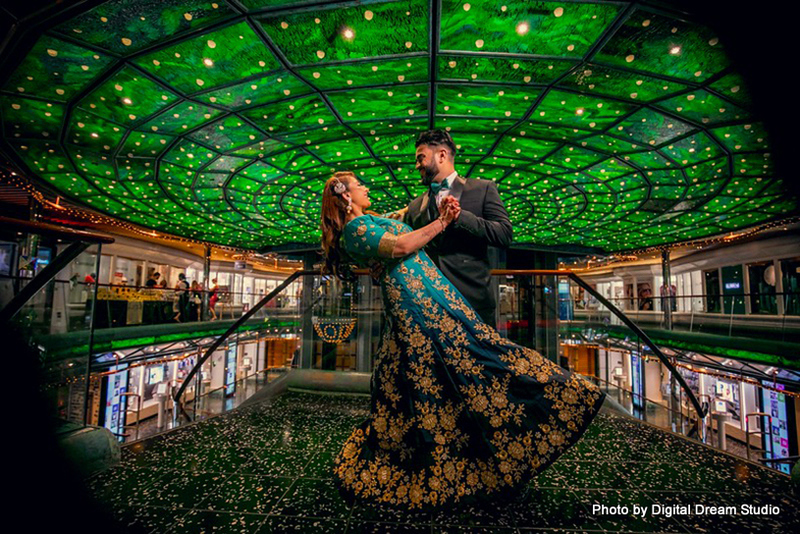 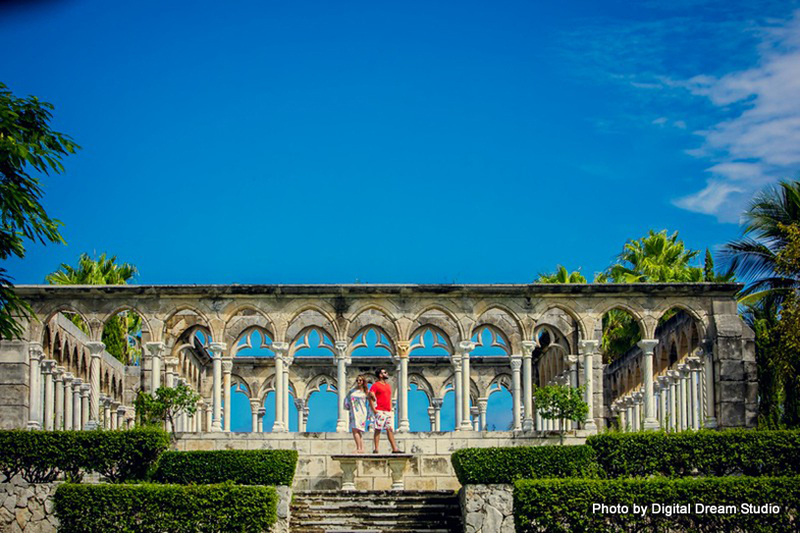 With their hearts set on something unusual, they considered an island wedding and then discovered that they could have a cruise wedding. 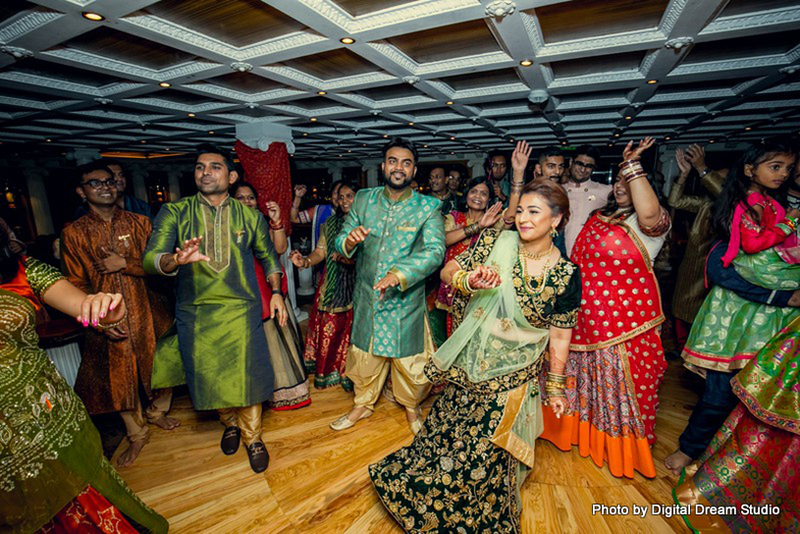 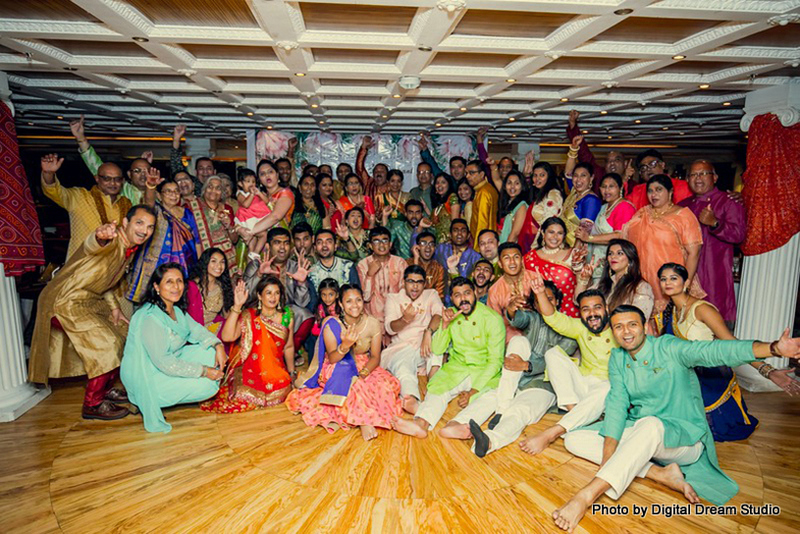 They picked Carnival Cruise Lines, who have, so far, hosted fewer than five Indian weddings. 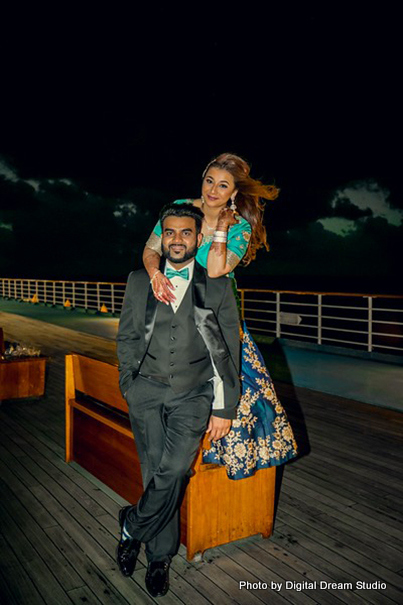 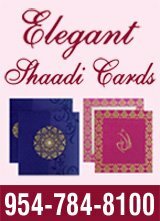 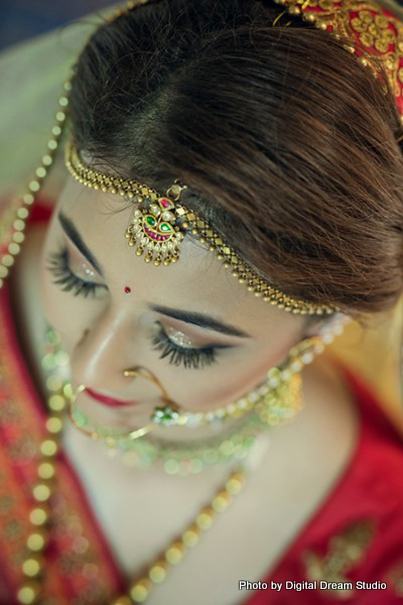 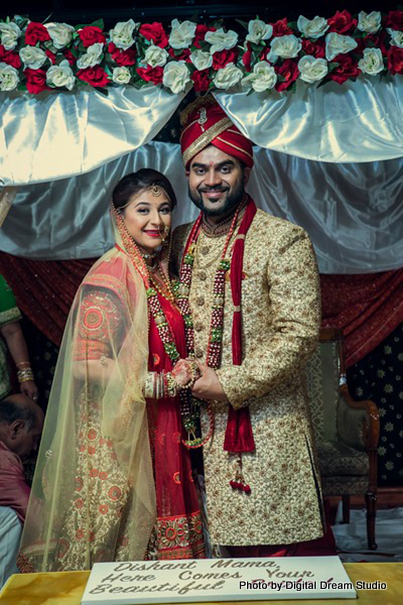 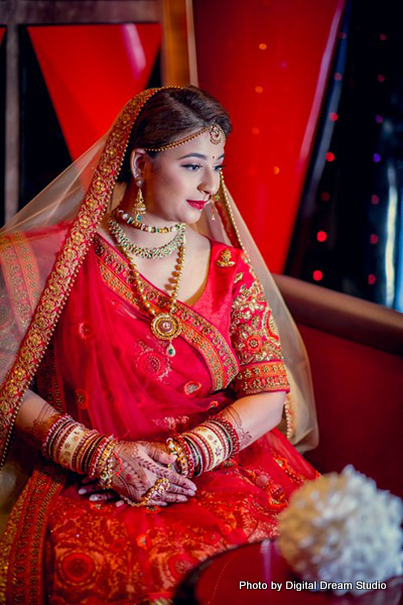 Despite the exotic locales – their cruise ship docked at a private island, Half Moon Cay, and at Nassau, Bahamas – the wedding itself followed traditional Gujarati Vidhi, with acrylic Rangolis and hand-decorated, water-filled baskets with floating candles. 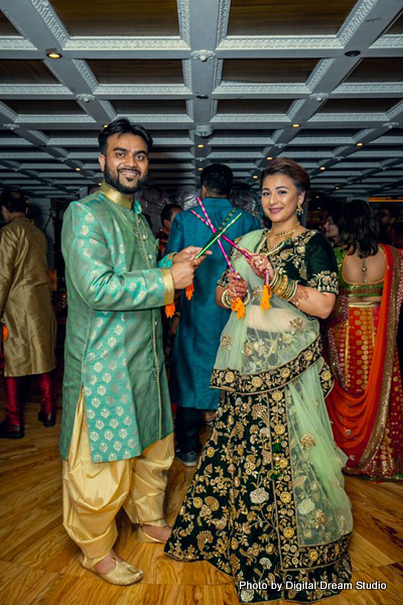 As the groom couldn’t follow tradition and come aboard on a horse or in a car, he had to walk to his wedding like the rest of their one hundred guests. 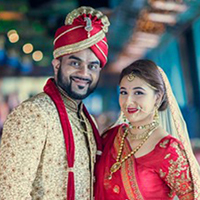 The gold-themed wedding had a white satin mandap decorated with red roses, and, afterwards,they played a mix of American and Bollywood songs, with Arjit Singh’s “Gerua” for the first dance and Badshah’s “Abhi Toh Party Shuru Hui Hai” for the last dance. 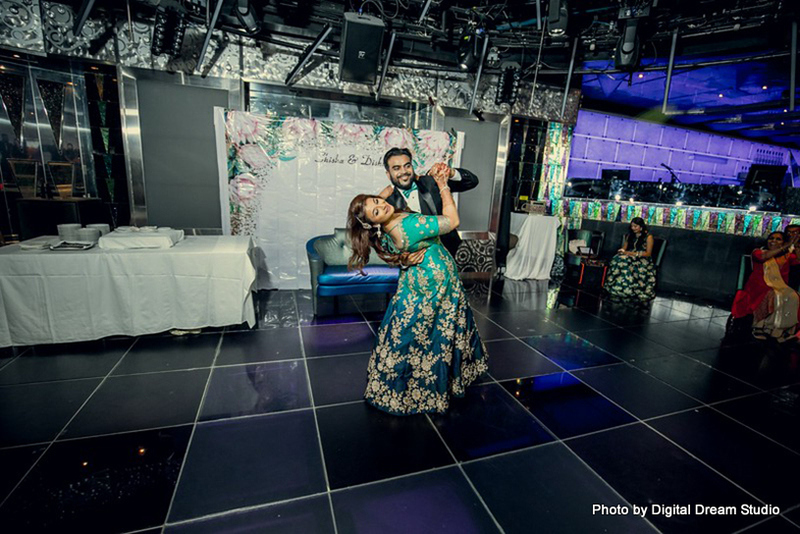 Thinking back on the experience, the young couple thinks that planning their own wedding, without involving wedding planners, was the best thing they could have done. 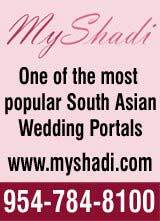 They, however, do admit to being stressed out from the wedding planning and preparations. 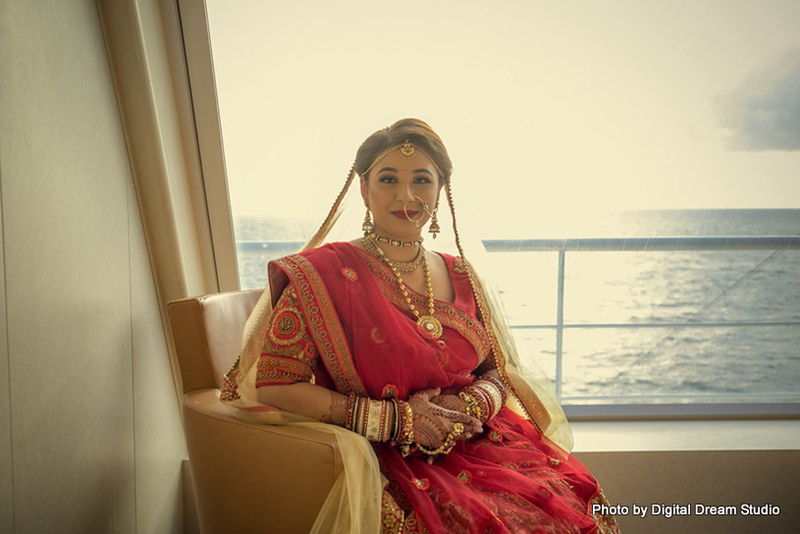 One thing they hadn’t bargained for was a choppy sea. 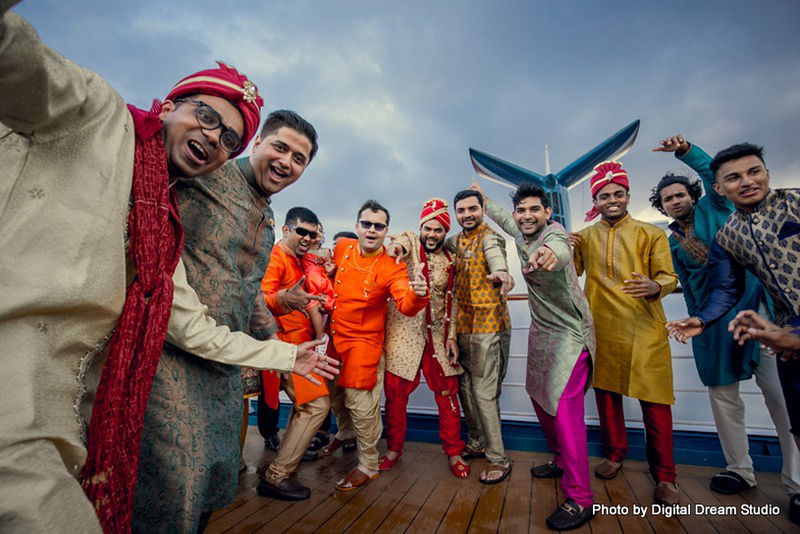 Watching their happy guests teeter unsteadily on the ship deck, they say, was an amusing experience.